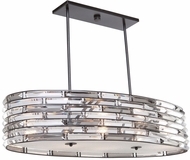 Kitchen Island Lighting, and more specifically, Kitchen Island Pendant lighting is the most necessary of lighting elements in a home, especially when preparing food for your guests. 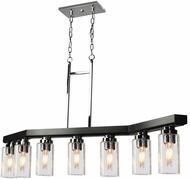 Different from regular kitchen light fixtures and kitchen ceiling lighting most modern homes now have kitchen island lighting fixtures for exactly this purpose, and the options for this have multiplied in recent years. 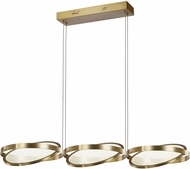 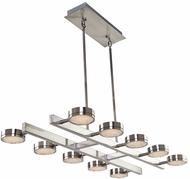 Since most Kitchen Islands are designed in rectangular patterns, these multiple kitchen island lighting pendants allow an even distribution of illumination over the food preparation surface. 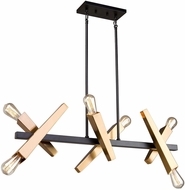 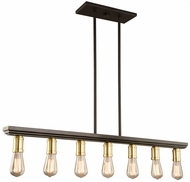 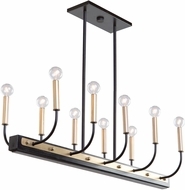 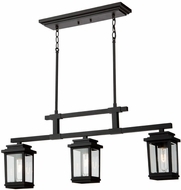 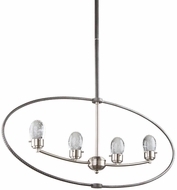 Also available are larger billiard light fixtures and pool table lights. 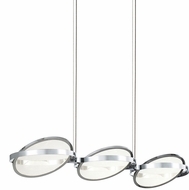 These serve as a colorful alternative for kitchen island lighting fixtures and pendant lights for kitchen islands. 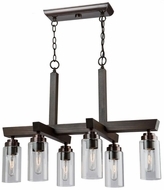 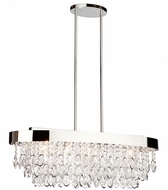 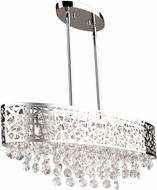 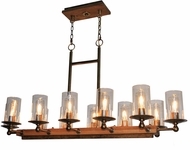 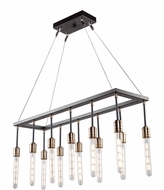 Depending on your decor needs and your appetite, island lighting may be traditional or modern, art deco or futuristic. 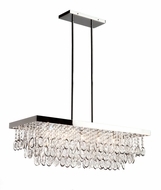 Chandeliers, pendant lamps, and ceiling lights can also light other areas of the kitchen. 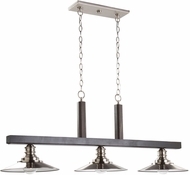 Nothing brightens up a room like the best kitchen island lighting including pendant lights for kitchen islands. 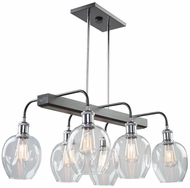 Apart from the mere functionality of kitchen ceiling lighting—helping you see the food you are preparing or eating, helping guests see each other during a dinner gathering, etc.—kitchen island light fixtures can really bring a kind of vivacity and energy to your kitchen or dining room area. 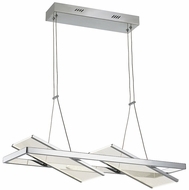 While kitchen ceiling lighting is certainly helpful in illuminating an entire room, they often don’t provide the more direct and intimate light that kitchen island light fixtures do. 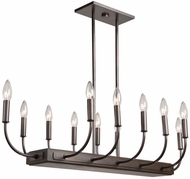 And strategically placed designer table lamps are nice as accent lighting of course, but their position below you hinders their ability to really cast a warm glow over the current center of attention—a delicious, tenderly prepared meal or a jovial bottle of wine shared between friends. Pendant lights for kitchen islands are a beautiful way to illuminate just the counter space or dining room table and provides a sort of spotlight on an intimate space that you share with only family and friends. 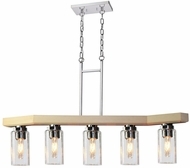 Kitchen island lights can come in a variety of affordable shapes and sizes, though often they are rectangular pendant lights for kitchen island that fit proportionately with a table or cutting board space. 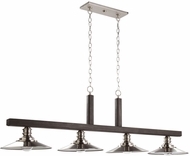 You will have to peruse the descriptions and photos of the Kitchen Island Lighting section to find the perfect kitchen island lighting fixtures option for you. 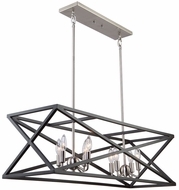 Keep in mind that our lighting options are unlike any cheap kitchen light fixtures that you may find elsewhere; take the time to appreciate the quality of our selection before making your lighting choice. 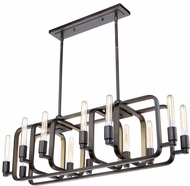 Kitchen island lights can be found in a veritable cornucopia of styles and designs. 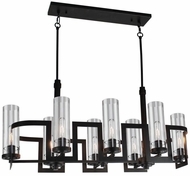 To match your lighting layout with modern kitchen furnishings and appliances, look into choosing an island light from our contemporary lighting selection. 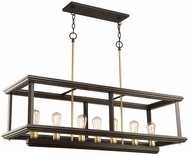 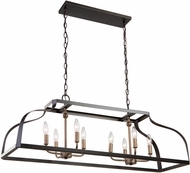 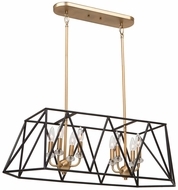 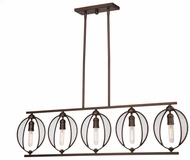 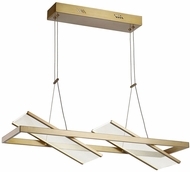 These clean kitchen island light fixtures feature geometric frames and sleek, metallic finishes will look stunning in a metropolitan or urban style setting. 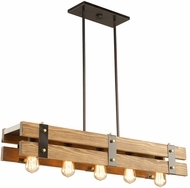 For a cozier, down-home vibe, consider installing rustic kitchen island lights that features natural elements like curling leaves and rods resembling ivy, all in an organic brown or green finish. 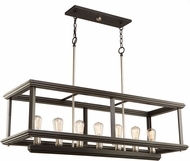 Or if your kitchen needs a touch of some more glamorous décor, peruse the island pendant lighting in our traditional, Tiffany, or wrought iron lighting fixture sections. 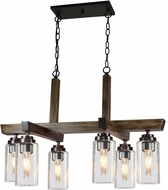 You’re sure to find the kitchen island pendant lighting that matches your decor and personality. 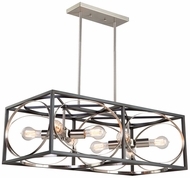 Your kitchen island area could not only be a place to gather among fashionistas and home decorators, but could also be considered a “green” haven if you choose to buy an energy efficient form of illumination, like fluorescent, low voltage island pendant lighting, or LED lighting fixture. 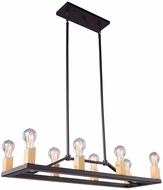 This energy saving kitchen island light will benefit the environment and cut down on your electric bill immensely. 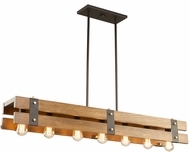 Lasting up to 10 times longer than traditional incandescent light fixtures, these kitchen island lights pay for themselves and then-some so that you can invest in what really matters—good food with good friends.